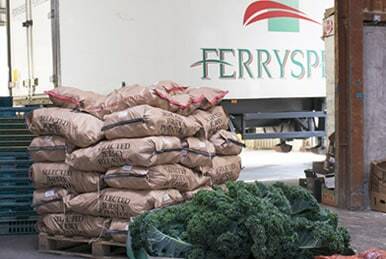 Ferryspeed’s key contribution in getting one of Jersey’s most precious products to market was highlighted on BBC Countryfile’s vegetarian special last Sunday, 22 May. The programme, marking National Vegetarian Week from 16 to 22 May, showcased vegetable production in the UK. One of the tastiest signs that summer is coming is the arrival of fresh Jersey Royal potatoes on your dinner plate. Jersey Royals are a vital product for the Channel Islands farming economy but their season is only 12 weeks long. It’s vital they get from the farm to the mainland market as quickly as possible, not only to keep their flavour but to make the most of a short season. 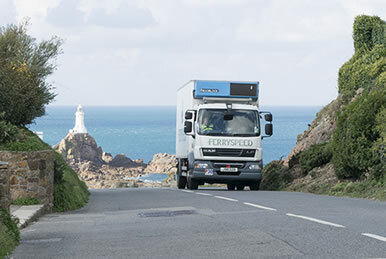 Fortunately, Ferryspeed’s specialist storage facilities and next-day delivery service makes this possible, guaranteeing that Jersey Royals reach the mainland in as fresh and tasty a condition as possible. Jersey Royals must get from the ground to the market as quickly as possible to keep their distinctive taste and freshness. 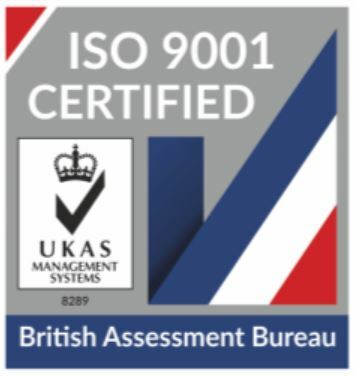 Ferryspeed are delighted to be a key link in that chain, making sure they get them to the customer as soon as possible and in the best condition possible.